Shalonda Shaw Reese graduated Sanford Meisner Professional Two year Acting Program in North Hollywood in 2015. She has performed in a number of stage plays, A Raisin in the Sun, The Crucible, The Gingham Dog, The Rabbi’s Mission, The Widow’s Testimony and The Golden Age of Radio. She has also acted in several independent film and web series projects. Her short film, The Third Eye, which she wrote, produced and starred in won ‘Best Thriller Short’ at the Los Angeles Film, TV, and Webisode Film Festival in 2012. Her feature play that she wrote, starred in and produced, The Widow’s Testimony, received positive reviews from the Tolucan Times in 2016. 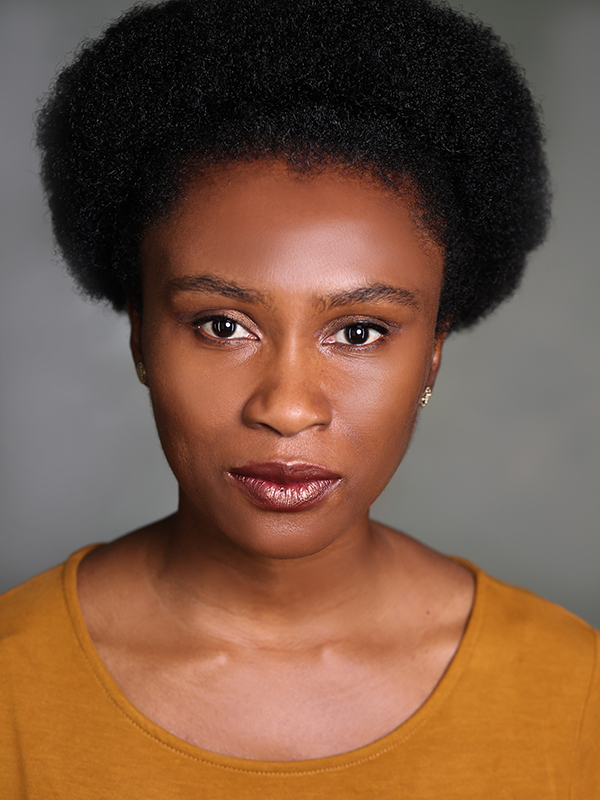 Shalonda stays busy working on her craft whether in class training, rehearsing for a show or writing a new story.